Well, autumn…? It’s already winter for many of us, especially here in Scandinavia. But we’ve been so busy with new updates we forgot to blog about the release a couple of months ago. So here we go, some of the highlights from that one and new exciting stuff just released! 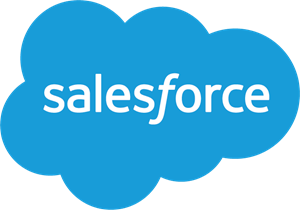 Joining our family of support knowledge base integrations for Zendesk, Freshdesk, and Desk.com, we just added Salesforce Knowledge. 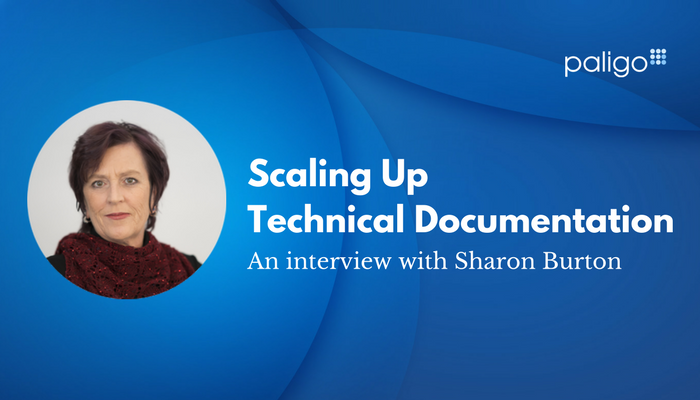 If you need to produce high quality technical content for the Salesforce knowledge base, this is for you. 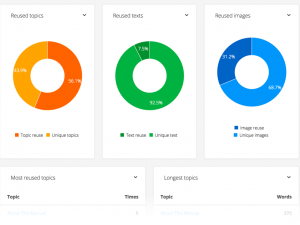 Now you can use the powerful features of single-sourcing, reuse and content management in Paligo, and publish it to Salesforce. 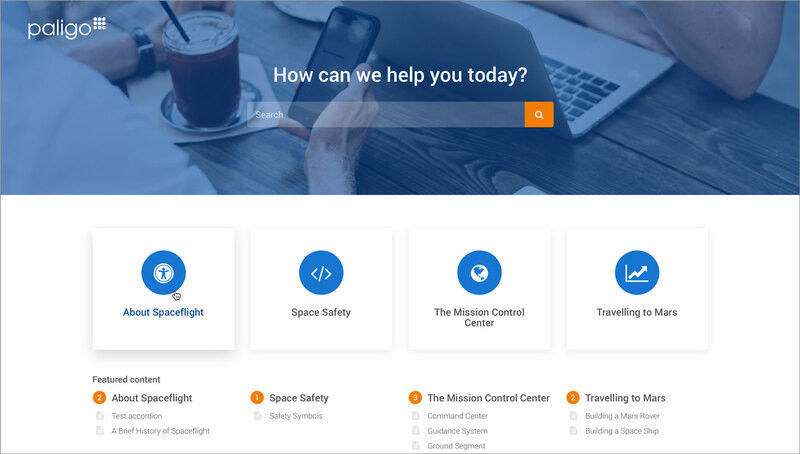 Like the other help desk integrations, this one will start in beta, but is available for you to use right now. We’ve had lots of requests and ideas from you all about how to make the review features in Paligo even better. We’ve listened, and this update has a whole range of news in that department. 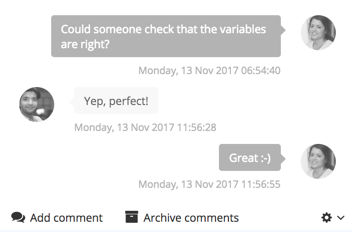 A very often requested feature is to be able to set the status on issue conversations, such as marking them as Done. Well… Done! 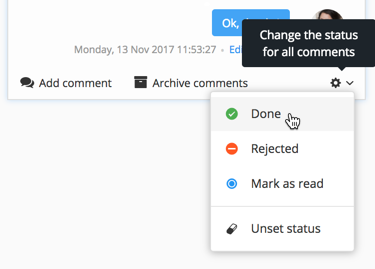 Authors can now view their comments exactly the same way Reviewers do, but right there in the Paligo editor. You can have a 2-way communication directly where you do your work. 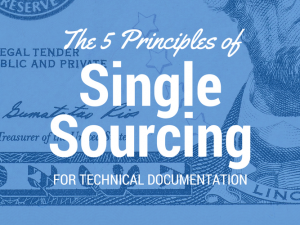 If you’re single-sourcing content, what you do to one topic or publication may affect many others. 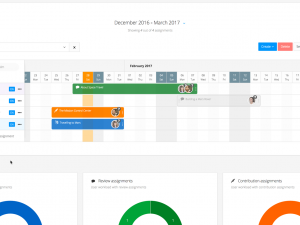 Paligo will automatically keep track of all this, so you don’t have to! It’s always been easy to reuse on any level in Paligo, from the smallest text fragment to entire structures, like chapters. Now you have yet another way to do it, with several options available: Publication in publication reuse. If you’re documenting software and code snippets, sometimes you’ll want to explain the code with callouts. 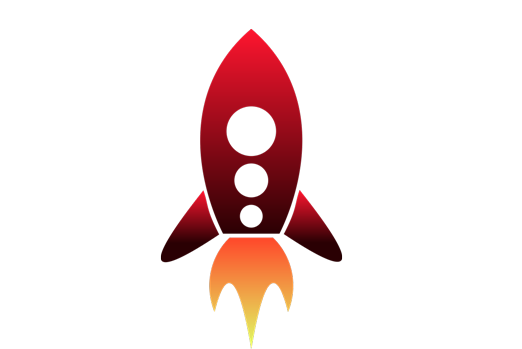 Now there’s a specialized type of callouts we call “hotspots”, highlighting the code, and linked to the descriptions, making your code listings really helpful while looking great! Yes, it’s been possible to import these formats before. But it had to be done offline. 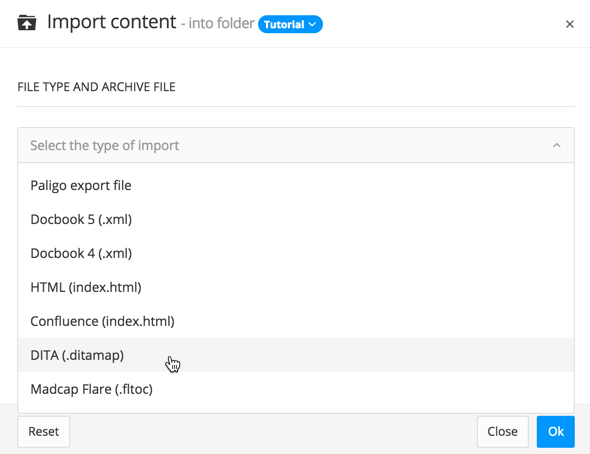 Now you have the option to import these formats directly in the Import Wizard. Try it out! Previously, to import variables and Flare snippets, a special import was needed that required help from support. Now the import wizard manages this directly. Flare variables and DITA conkeyrefs turn into Paligo variable sets, and the variables are reused directly in your content after import. Flare snippets are also conveniently turned into either Reuse Text fragments (for simple text), or Reusable Components if larger chunks of content. Lots of other goodies too! 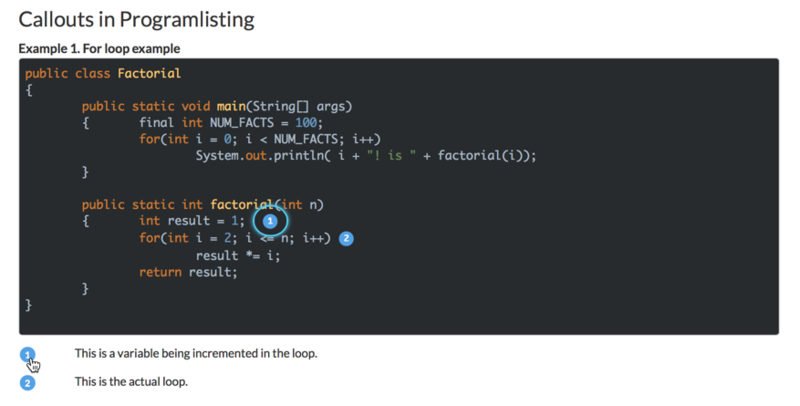 Scoped filtering: Reuse and filter the same topic differently in the same output. 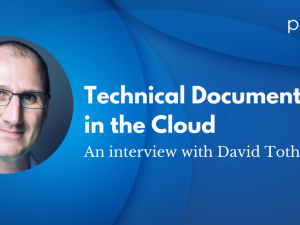 If you’ve used DITA before, you may recognize it as one of the more difficult features to grasp. In Paligo it’s easy to achieve. Wistia video support: In addition to other formats, like YouTube and Vimeo, Paligo now also support the use of Wistia videos out of the box. Integrations are easier to manage. 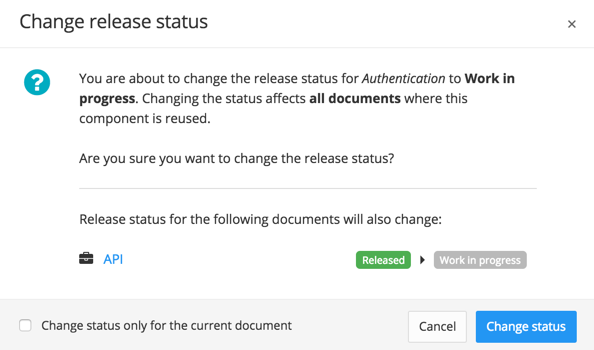 Restore releases at the click of a button: If you need to restore a previous release to change or republish it, now it’s as easy as the click of a button. More flexible output options: From more options in the PDF Layout Editor to improvements in HTML5, we have made it even easier to get just the output you want.